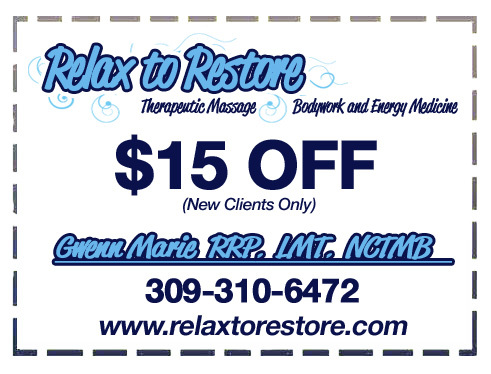 Take some time to unwind, relax, and restore your body, mind and spirit for wellness care. You deserve it! Care of your body must be a top priority in this age of increased longevity and busyness. You will feel better, look better, be energetic, and improve your state of mind, only when you take the necessary steps regarding health, nutrition, and stress relief. Massage, bodywork and energy medicine therapies provide relief to people of all ages from infants to seniors and all walks of life. The weekend or competitive athlete to the home gardener or overstressed student, overworked executive, as well as the stay at home parent will benefit from these therapies. Experience the healing benefits of therapeutic massage, bodywork and energy medicine for yourself! 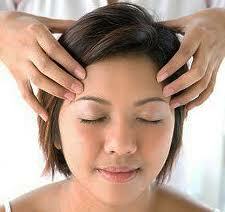 With many chronic ailments… massage, bodywork and somatic therapies will assist in healing and relieving pain. Just as with physical problems, emotional problems may also be stimulated into self-healing when assisted by a therapist with a caring compassionate touch, reminding the client that she or he is not alone in the world. • Increases circulation of blood & lymph fluid, necessary for proper cell, tissue & organ function. • Assists in lowering blood pressure. • Stimulates the lymphatic system, the body’s natural defense system for increased immunity. • Increases life energy resources. • Brings relief from chronic pain. • Releases muscle tension and soreness from overworked muscles and stress. • Achieves a deep state of relaxation, giving all the body’s systems the opportunity to restore. • Achieves emotional balance by releasing stressful emotions, such as anxiety and frustration. • Increases flexibility/range of motion by lengthening short muscles and bringing strength to weaker muscles. • Brings an awareness of your body’s inherent wisdom and mind/body connection. • Releases the feel good hormones in the body, called endorphins, the relieve pain. Now that you know some of the numerous benefits of therapeutic massage, bodywork, and energy medicine, make it a necessary part of your regular preventative health and wellness care program. to Body, Mind and Spirit.